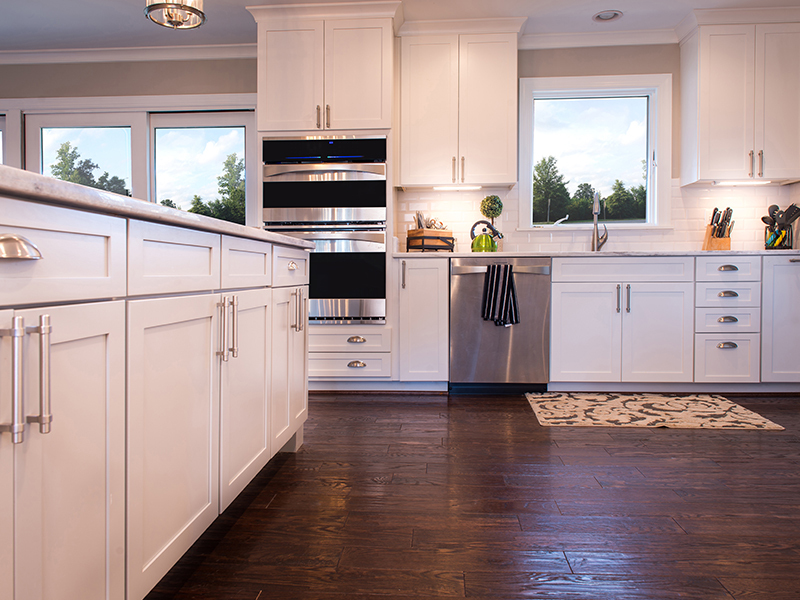 Before you start debating over shaker-style vs. raised panel doors or maple vs. cherry, you need to make a few other important decisions to pick the right cabinets for your kitchen. Cabinets, on average, will account for 50 percent of your remodeling costs, so make these dollars count. Why Are Your Remodeling your Kitchen? This is critical because it impacts several key areas of your cabinet choice: budget, quality, and style. 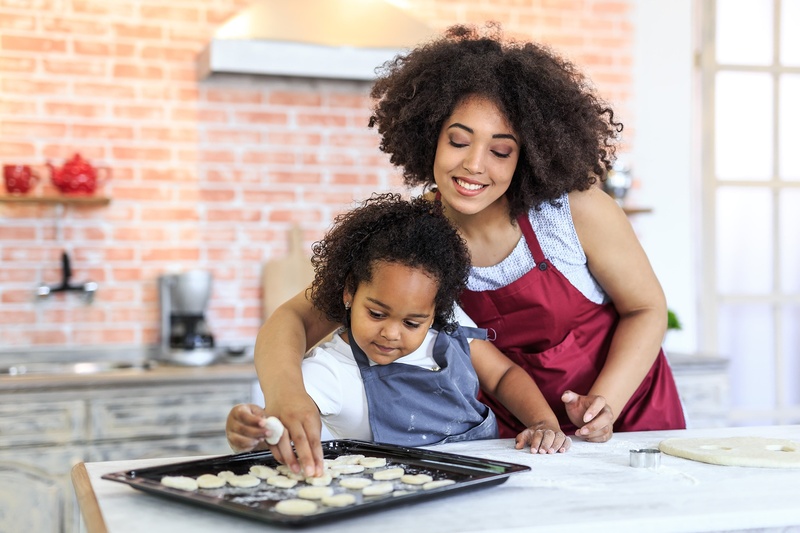 If you are remodeling your kitchen because you plan to resell your home in the next 12 months, you are going to make very different cabinet choices than if you are creating the dream kitchen you will want to cook in for a lifetime. What do you want to spend on this kitchen remodel? Go into any remodel with a realistic budget in mind. If your wants and your budget don’t match up, you can always re-evaluate, but they should always align with the reason you're getting them in the first place. They are the most budget-conscious choice, the fastest to obtain, and generally the easiest to install. Stock cabinets are just that: in-stock, ready-to-go, as-is. What you see is what you get. This, however, does not mean they are poor quality, but it does mean that they are not customizable. Since they are manufactured using standard measurements and styles, they may not fit the exact dimensions of your kitchen. But if you have a standard kitchen layout and you aren’t looking for a lot of bells and whistles when it comes to accessories (e.g. roll-out pantries and pull-out step stools) then stock cabinetry may be the perfect choice. On the other end of the spectrum, there is custom cabinetry. With custom cabinets, anything is possible. Because the cabinets are built to your kitchen’s precise measurements, you can utilize every square inch of space to its maximum potential. Want a pull-out pet feeding station or a special lifting hinge so your stand mixer can rise out of the base cabinet with ease? It’s all doable. Keep in mind that these cabinets are labor intensive, much more expensive, and usually take a few weeks (or months) to complete. Then there’s the happy medium: semi-custom cabinets. These are stock cabinets with additional sizing and detailing options, and they are the most popular cabinetry choice. Interested in a deeper or higher cabinet than what comes stock? Looking for more accessory options. This is usually possible with semi-custom cabinetry. The decision between stock, custom, or semi-custom is really one of the first decisions you should make because it is key to setting your budget, and it affects how you can design the flow and functionality of your new kitchen. For example, if you want stock cabinets that best fit your budget, you may not be able to design a pantry that reaches all the way to the ceiling. Another important consideration when it comes to budget is what quality of cabinets you want. All cabinets–stock, custom, and semi-custom–come in varying levels of quality. 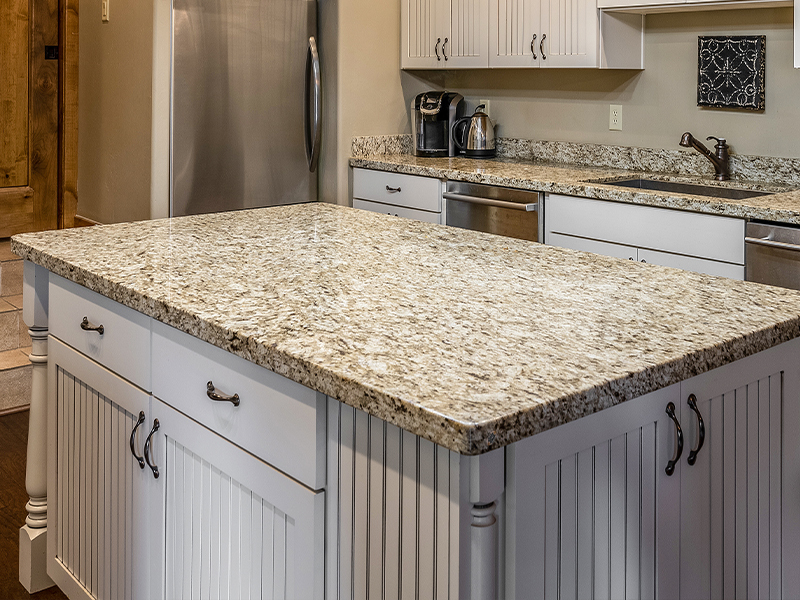 For most home remodelers, if they are making an investment in upgrading the kitchen, even if it is for resale, there are certain expectations that kitchen cabinets will be durable enough to last many years. A few basic things to look for in a higher quality cabinet: drawers should be well-built with either dovetail joinery or a metal box, not stapled particleboard. Doors should have solid wood frames surrounding a solid wood or plywood panel, again, not particleboard. The walls of the cabinets should be at least ½-inch thick. Quality cabinets should come with at least a five-year manufacturer’s warranty. 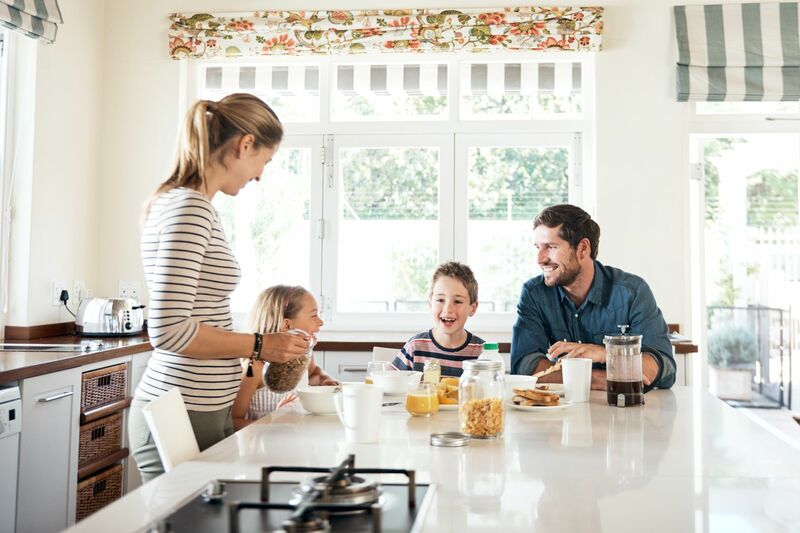 Now that you’ve set your budget and decided on the type of cabinets that will fit that budget, you can plan your layout and make the aesthetic and accessorial choices that will give you the kitchen of your dreams. If you are planning to resell your home soon, you may choose to go with a more classic cabinet-door style, such as shaker or raised panel in a white or cherry color. 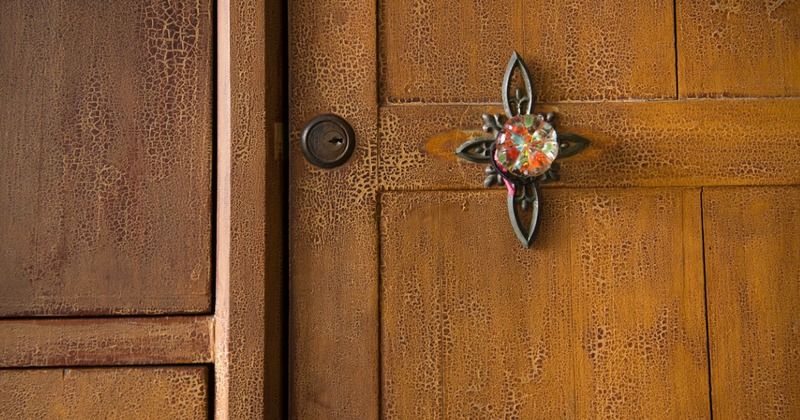 If you live in a mid-century, modern home, a slab-style door with a stainless-steel finish may be more to your liking. 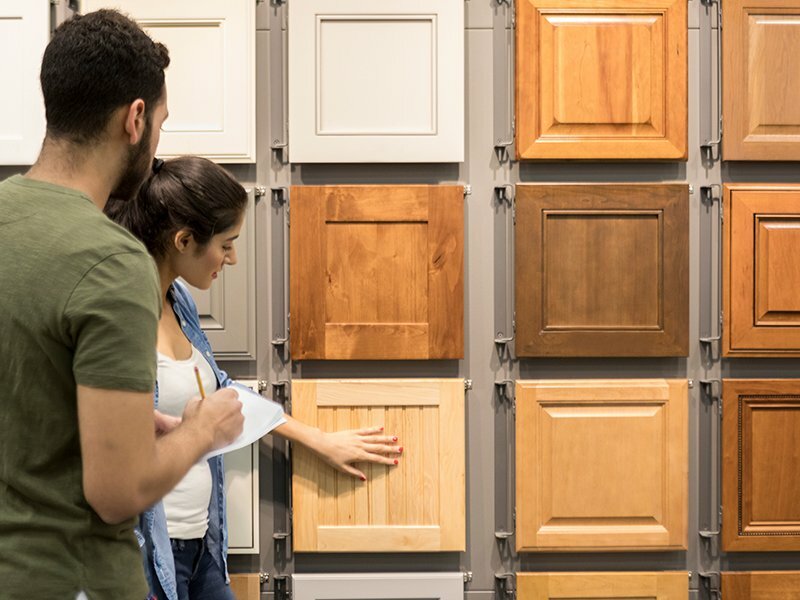 Because there are so many options, even in stock cabinetry, it can be helpful to bring sample doors back from the showroom with you so you can see exactly what the material looks like in your home, in different lighting, and in contrast to your wall and floor colors. As you start to move further along and are laying out your base cabinets, a trend to note is that drawers are becoming quite popular for the base cabinetry since you can see down into drawers easily, rather than having to stoop to look into a cabinet. There are push-to-open drawers, soft-closing doors and drawers, and even toe kick drawers that open with the tap of your foot. Storage is obviously a critical choice when it comes to your cabinets. Do you currently have enough kitchen storage? Where do you want to keep your appliances? What about the trashcan or recycling bin? While they will increase the cost of your cabinets, accessories like built-in spice racks, hidden towel storage, tray dividers, knife blocks, and cutting board pullouts are all fabulous for functionality. 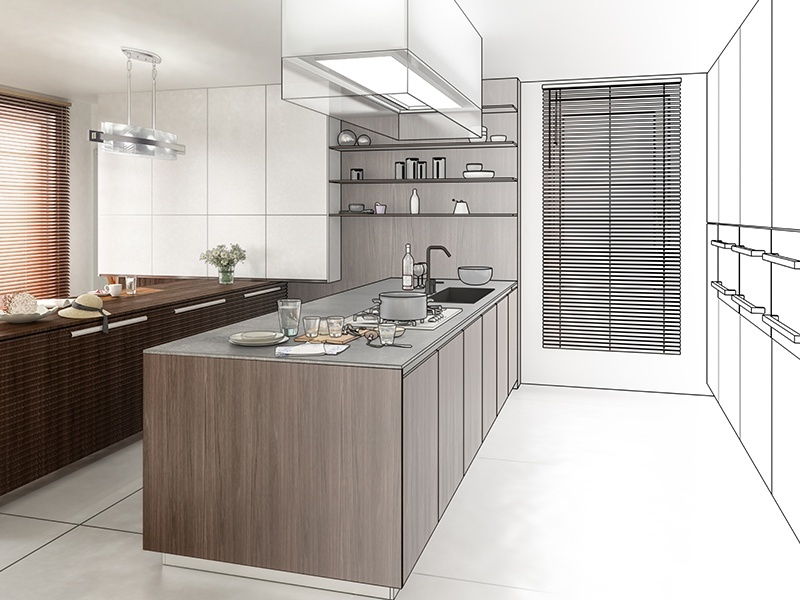 With so many kitchen remodelling options, an experienced project manager can be a lifesaver. 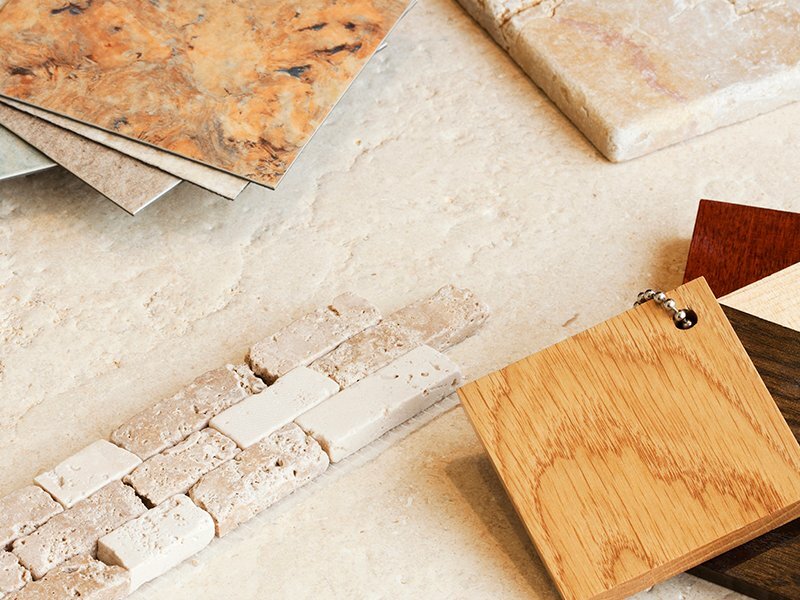 At Kitchen and Bath Center, our project managers are here at no cost to help from start to finish. 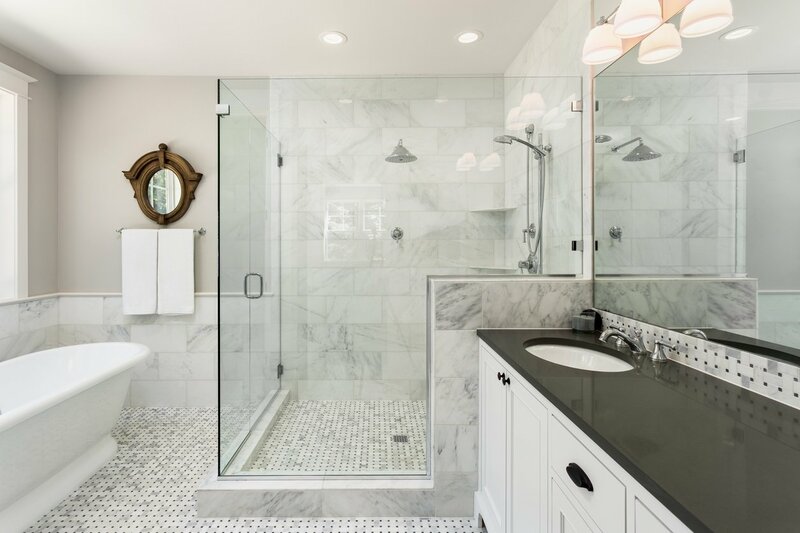 They are uniquely trained and experienced to guide you through every step of your kitchen project, from helping you design the layout and choose the perfect finishes to hiring and scheduling your plumbers, electricians, contractors, and more. Feel free to reach out to us if you have any questions. Next Post What Type of Flooring is Best for Your Kitchen?